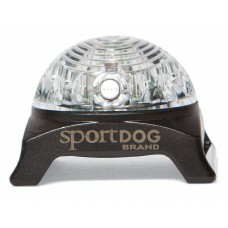 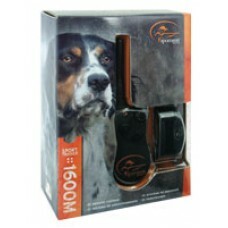 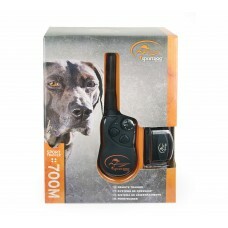 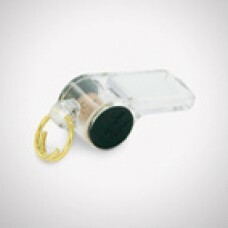 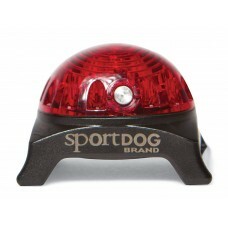 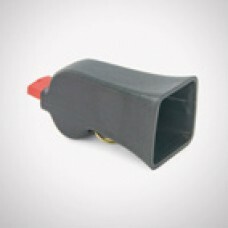 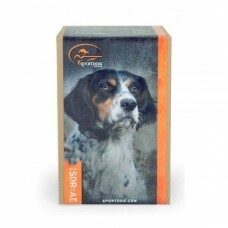 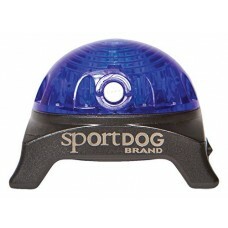 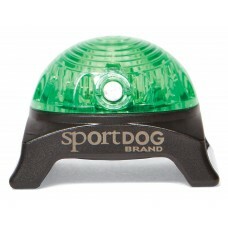 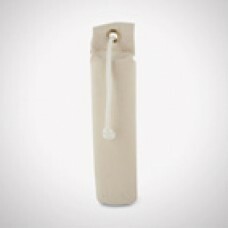 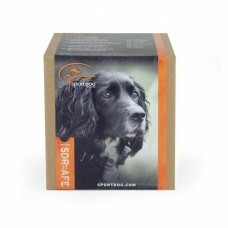 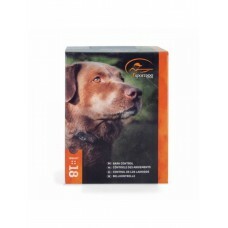 Features:Excellent for puppies and young dogs Readily holds game scent Weighted for easy thr.. Plastic Knobby Dummy - Orange 2" diam. 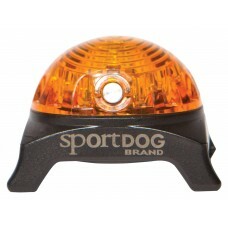 Plastic Training Dummy Small Orange Plastic Dummies have knobs designed to prevent hard mo..
Roy Gonia Mega Whistle The Roy G..
Roy Gonia Special Whistles The R..
Natural Canvas Dummy - 3 pack Ca..
Sportdog NOBARK 10RThe NoBark SBC-10R collar lets you customize the type of bark control that works ..
Sportdog NOBARK 18 The NoBark SBC-18 collar has 6 levels of static stimulation with low/medium/.. 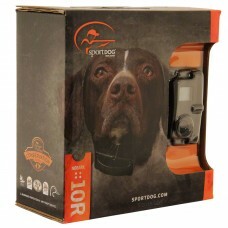 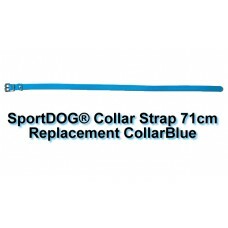 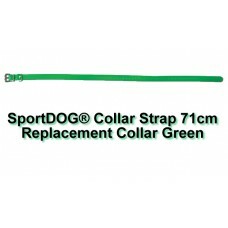 The SportDOG® SportTrainer® 1825E has been proven safe, comfortable and effective for all dogs..
SportDOG SportTrainer® 1600m Remote Trainer Add-A-Dog® Collar SDR-AEFeatures•Extra Collar Receiver •..
SportDOG SportTrainer® 700m Remote Trainer - SD-825E The rugged, versatile SportTrainer® 700 m ..
SportDOG SportTrainer® 700m Remote Trainer Add-A-Dog® Collar SDR-AFEAdd another dog to your current ..
SportDOG® Collar Strap 1.9cm x 71cm Replacement Collar BlueReplacement Collar for The SportDOG..
SportDOG® Collar Strap 1.9cm x 71cm Replacement Collar Green Replacement Collar forThe Sp..